What is tall, spotted, and has a long purple tongue? Come help us spot all fascinating things it takes to be a giraffe. 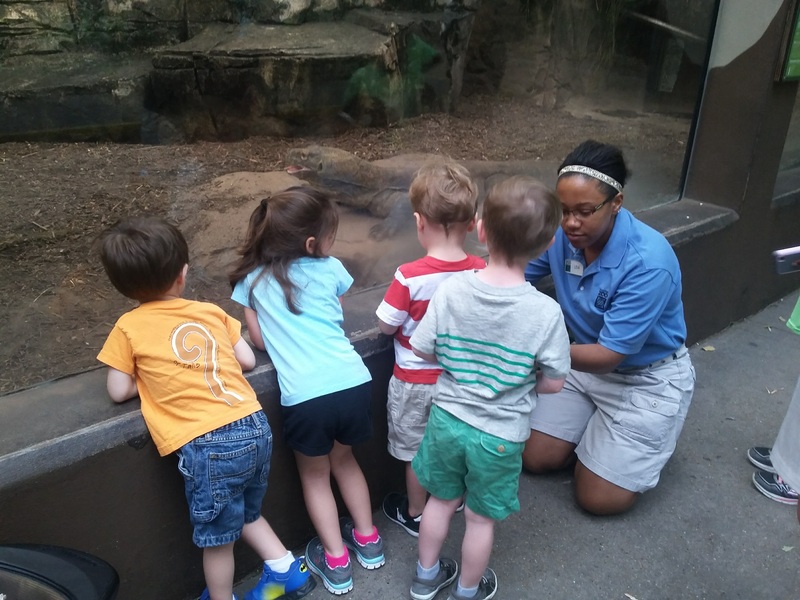 From the hands-on activities and meet and greets with some of our animal ambassadors, this program is designed specifically for 2 to 3 year olds. Let the adventure begin!